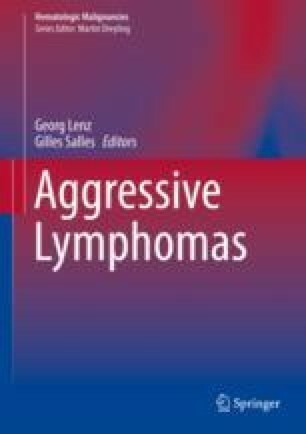 Burkitt lymphoma (BL) is a very rare and highly aggressive B-cell lymphoma. Due to its rarity and high curability, advancing therapeutics in this disease has been challenging. While the central role of MYC in BL has been appreciated for some time, recently, several new mutations that cooperate with MYC and have critical roles in lymphomagenesis have been identified. This potentially paves the way for novel drug development in this disease. Treatment-related toxicity is one of the major therapeutic challenges in BL and frequently leads to discontinuation of treatment, especially in adults and immunosuppressed patients. Recently, intermediate intensity approaches have been tested in this disease, and early results demonstrate good tolerance while maintaining high cure rates in all patient groups.